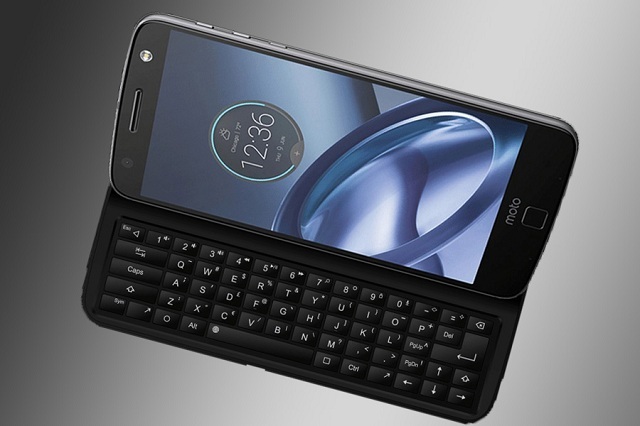 This Motorola keyboard was first introduced in as an Indiegogo ‘Transform the Smartphone Challenge’ campaign. Later, this was further developed alongside Livermorium, Motorola’s in-house Accelerator program. According to The Verge, the Moto Mod keyboard is set to be released by February or March this year. The Slider Keyboard is a 5-row QWERTY keypad. It attaches to the back of the Motorola smartphone and slides out, tilting the display at an angle of up to 60 degrees. The keys are backlit as well. The slider keyboard is a rarity in the smartphone market, with the only BlackBerry having cracked the design. Sadly, BlackBerry isn’t cool anymore and the mantle passes to Motorola. 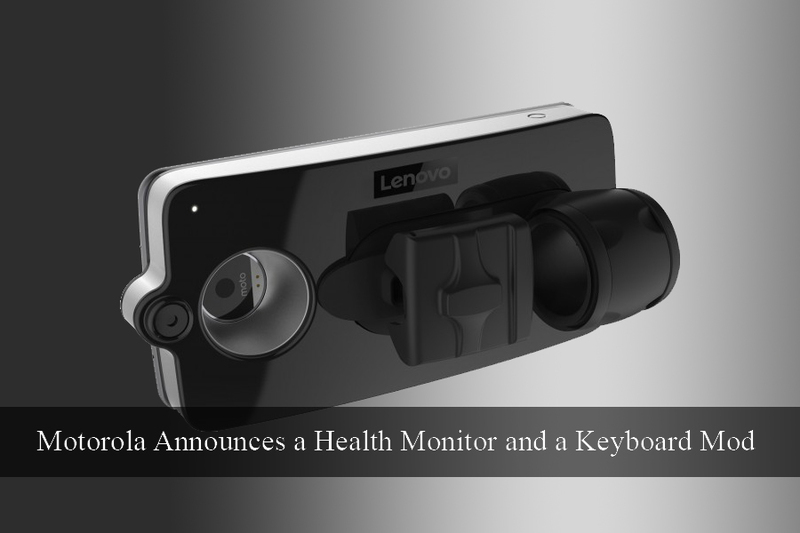 Apart from this, Motorola has also announced the Lenovo Vital Moto Mod. This health mod can measure your heart rate, which also includes diastolic and systolic rate. 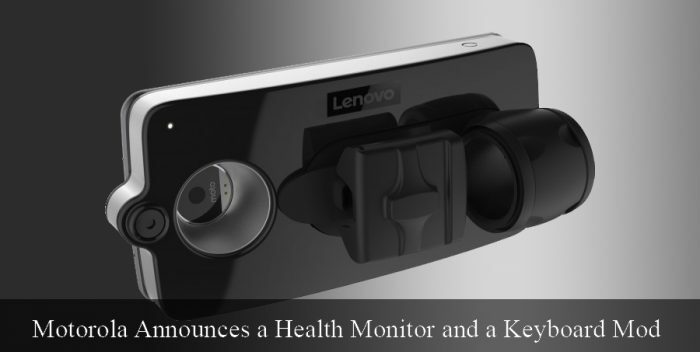 Apart from that, it can also measure the respiratory rate, body temperature, and pulse.